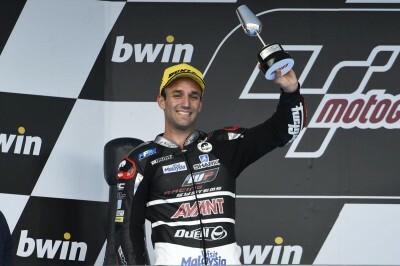 Argentina saw Johann Zarco claim victory, the third different Moto2™ race winner in three races. The paddock heads to Jerez for the first European round of the 2015 season and with the top three Moto2™ riders in the championship split by just 12 points. After his first Moto2™ victory it is Zarco leading the close title fight with 53 points. 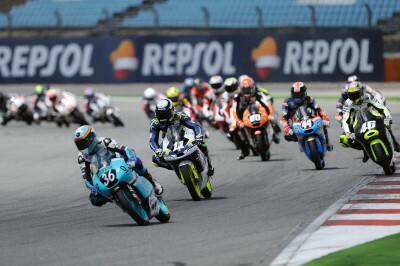 Jerez will be an important round, not just for Lowes and Rins but also for Rabat to gain lost ground in the Championship. 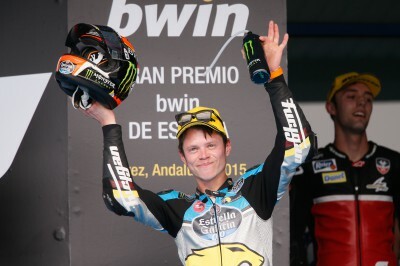 Prior to his win in Argentina Zarco had stood on the Moto2™ podium on seven occasions. 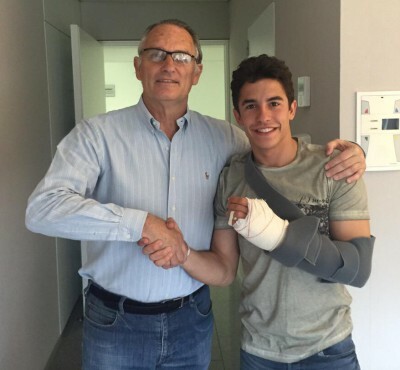 Jerez has seen the Frenchman claim one podium in the 125cc class back in 2011 where he challenged Nico Terol for the title. 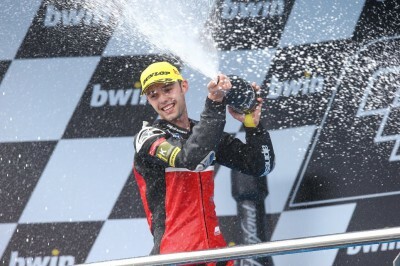 2011 also saw Zarco claim his only other Grand Prix victory in Motegi. 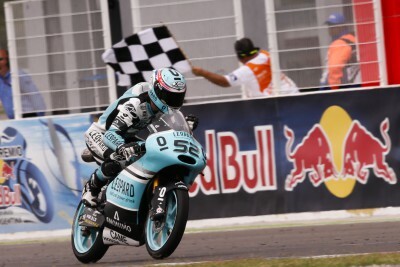 It was not only Zarco’s first Moto2™ victory, but also the first win for his Ajo Motorsport team in the class. 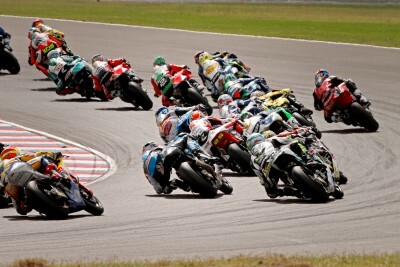 Both parties have worked hard to learn the new Kalex bike and find an effective base setting. Jerez offers a chance for the riders and teams to compare settings they have found throughout the first three rounds to those they used in testing. 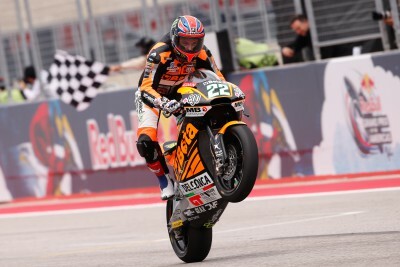 Third place in Argentina was just the second podium in Moto2™ for Sam Lowes, who took his maiden victory in Austin. A lack of grip at the end of the Argentinian race forced the Brit to settle for third as Alex Rins broke away in the final stages. The preseason test at Jerez saw Lowes on top even in the mixed conditions that kept many riders in their pits. 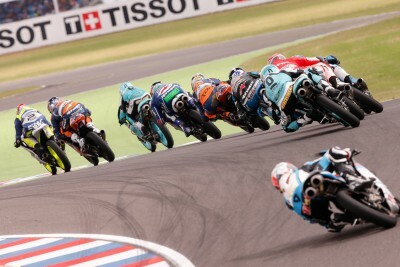 Each race has seen rookie Alex Rins go one better, finishing in second at Argentina after his third in Austin. 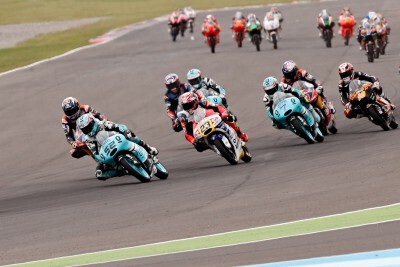 Regardless of this trend, Rins has asserted himself as a front-runner in the intermediate class and continues to improve and impress each weekend. 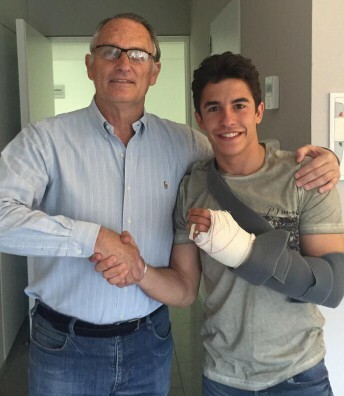 Since joining the World Championship Rins has not had a win at Jerez, with a best finish of third last year in Moto3™. Reigning Moto2™ Champion Tito Rabat has had a less than ideal start to the year, failing to finish on the podium at all three rounds and racing incidents in Qatar and Austin seriously hampering his races in the opening laps. 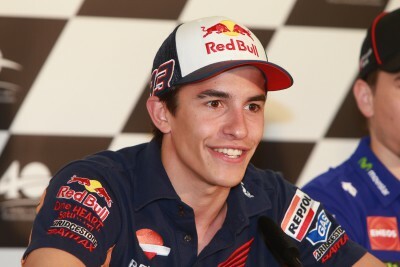 2013 saw the Spaniard take his debut pole and win at Jerez, his only Moto2™ podium at the track. Mika Kallio, Dominique Aegerter and Jonas Folger have all had a mixed start to the season, but have had success at Jerez in the past with the trio finishing on the podium in 2014. Curiously enough, the current Moto™ World Championship classification sees 9 different nationalities in the top 9 positions: France (Zarco 1st), Spain (Rins 2nd), Great Britain (Lowes 3rd), Italy (Morbidelli 4th), Germany (Folger 5th), Finland (Kallio 6th), Switzerland (Lüthi 7th), Belgium (Simeon 8th), and Malaysia (Syahrin 9th). The Moto2™ action kicks off in Jerez with Free Practice 1 at 10:55 am local time on Friday.